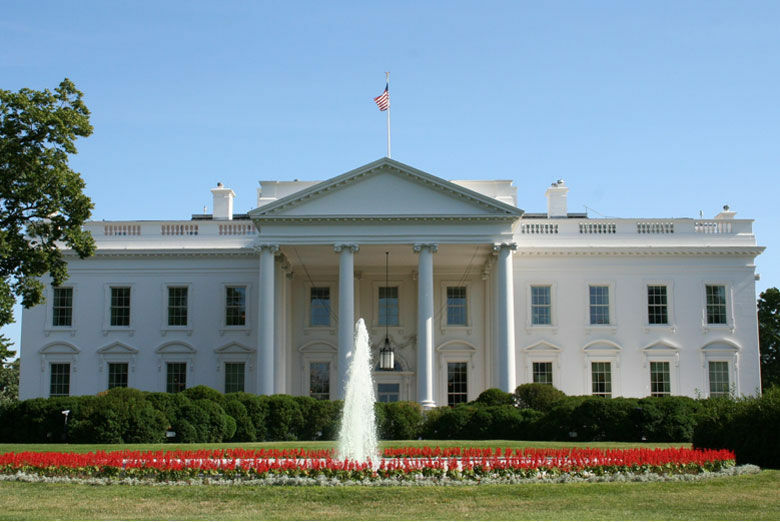 FTF's guide ot the entertaining and educational attractions in our nation's capital. FTF's guide ot the entertaining and educational attractions in our nation's capital. For general information, contact the Washington DC Convention and Tourism Corporation at 800/422-8644. One of DC's unique perks for families is Children's Concierge (877/888-5462) a special service that plans individual, supervised itineraries for visitors of all ages, all needs, and with all interests. Open Daily: 10am to 5:30pm. Anyone with even the slightest interest in flight or space travel will be more than satisfied with an afternoon spent at the National Air and Space Museum. From the 1903 Wright Brothers flyer to the Apollo 11 command module, there's tons to explore. 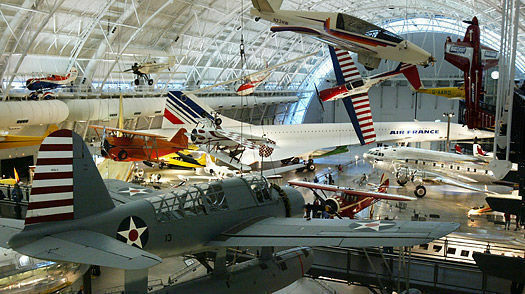 Recently opened at Washington's Dulles International Airport in nearby Virginia, the new Udvar-Hazy Center offers a spacious facility for the display of even more of the collection of the Air and Space Museum. On view is the Space Shuttle Enterprise, an SR-71 Blackbird and the B-29 Enola Gay, as well as helicopters, rockets, and experimental aircraft. Call the Udvar-Hazy Center for details about the collection and presentations at (202/633-1000), or follow the link from the NASM website above. 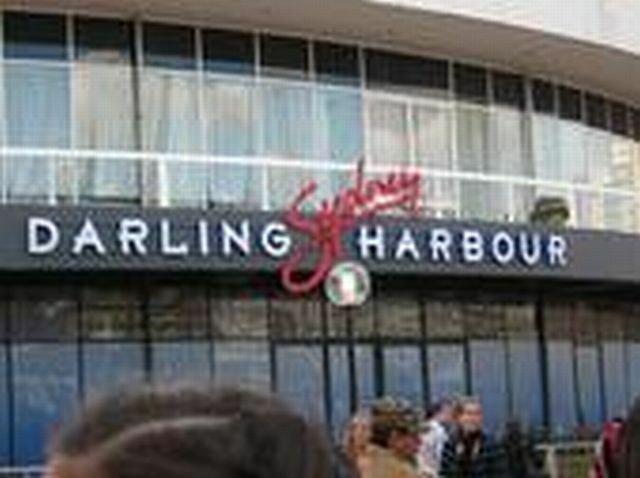 One of the most popular attractions, this facility is closed for renovation until further notice. Please check their website or call for updates. Open Daily: 10am to 5:30pm from Labor Day to mid-March, and 10am to 7pm from mid-March through Labor Day. There is no reason to spend more than an hour or so here, but some of the National Archives documents on display in the Rotunda of the Exhibition Hall can be stirring for any child that has studied our nation in elementary school: The Declaration of Independence, The Constitution, and the Bill of Rights. These "Charters of Freedom" are back on display after a careful re-encasement project. Constructed on the last open space available on the National Mall, the NMAI opened its doors in September 2004, after 15 years of planning. Both the impressive building and the exhibitions are designed from a Native viewpoint. "Our Peoples: Giving Voice to Our Histories" is a fascinating exploration of Native Americans' struggles presented in their own words, with displays of objects and artifacts documenting their lives. Other exhibits focus on ceremonies and spiritual beliefs and the contemporary world of Native peoples. Also on view are totem poles, sculptures, carvings and weavings, as well as groundbreaking works by contemporary Native artists. Open Daily: from 9am-5pm; the box office, where visitors can pick up their free tickets, is open from 8:30am to 5pm. 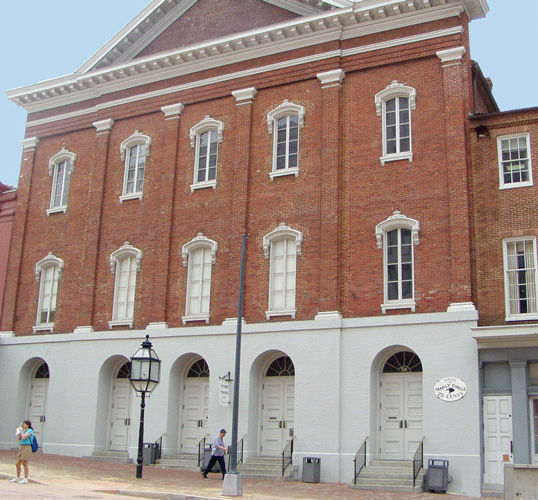 The site where President Abraham Lincoln was assassinated by John Wilkes Booth on April 14, 1865, Ford’s Theatre recently re-opened as a National Historic Site in July of 2009. 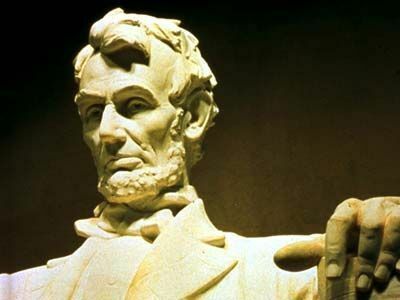 Tickets include slated entry time into the basement museum which contains a variety of historic artifacts and interactive exhibits that illustrate Lincoln’s presidency and the Civil War. Plus access is granted to the newly restored and renovated theatre itself, where visitors can hear a Park Ranger “talk” about the events of the evening Lincoln came to see the play Our American Cousin. After catching a glimpse of the Presidential Booth, visitors can head across the street to the Petersen House (open from 9:30am-5:30pm) where Lincoln eventually died hours after being shot. Note the theatre is an active playhouse and thus visitors should check the website as box office hours vary if there is a performance scheduled. Families interested in theater, should consider purchasing tickets to a play. Open Daily: 9:30am to 11:30pm. The stunning neoclassic architecture surrounding a larger-than-life statue of one of our nation's most beloved men seldom fails to render visitors to the Lincoln Memorial silent for a few moments. To the east is the reflecting pool, a stunning sight on a sunny day, providing a view of the Washington Monument and the Capitol beyond. Inside the monument, take time to read the Gettysburg Address which is inscribed in the limestone structure, and look closely at Lincoln's head; occasionally birds make their nests upon it!